Spring 2016 Newsletter | Ninos con Valor, Inc. 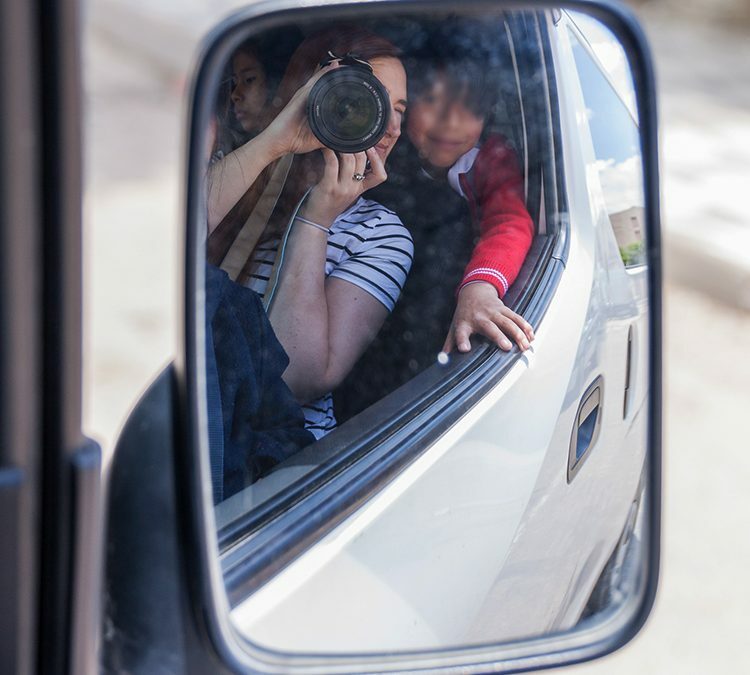 In our last newsletter, we mentioned an exciting visit we had from Laura Crowell, a Canadian photographer, who came through Photographers without Borders. In just two weeks she literally was able to take thousands of photos. We have selected some of our favorites to share with you here, to give you a glimpse into the lives of our kids as captured by Laura’s lens.